At PolyLift USA in Weston, we use the latest formula of polyurethane foam injection to fix sinking pool deck problems. This is done in several stages whereby the first step involves digging small 5/8 inch holes through the sunken slab, which are then fitted with an injector port before high-density foam is filled into the spaces to enlarge and lift up the slab. In our concrete lifting services, we drill penny-sized spaces through the material and then pump polyurethane foam beneath the slab, as this solution flows beneath the surface it fills all the cracks and depressions thus bringing your slab to the desired height. Our high-tech polyurethane foam can be used on any kind of concrete material, which is why we are considered among the leading professional Concrete Lifting and Leveling Weston Florida companies for all concrete repair in sinking concrete driveways, sinking pool decks, sinking concrete sidewalks, and all other concrete structures. Our concrete leveling package is usually sought by those who need to provide extra ground support for their buildings during construction in the Weston region. We inject our 1-part Polyurethane foam directly into the soft soil to provide a strong glue-like bond for weak or shifting soils, and this solution can be injected to depths of up to 20 ft. to offer a sturdy base after construction and avoid the sinking concrete problem. It’s recommended to repair sinking driveway issues immediately they are detected so that it doesn’t send water towards your house during a downpour. 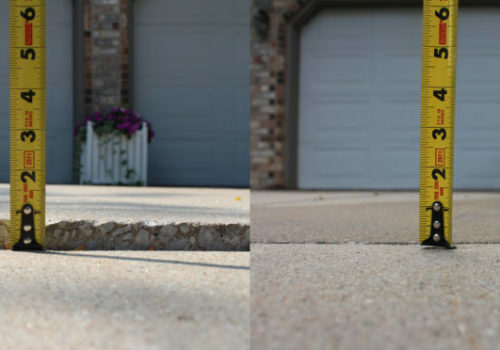 We can fix this problem for you by injecting our safe and permanent foam solution beneath the sunken driveway so that it can be brought back to normal height. Once the driveway slab has sufficiently been lifted with polyurethane foam, we shall patch up the holes with cement to ensure a stable and good-looking finish. 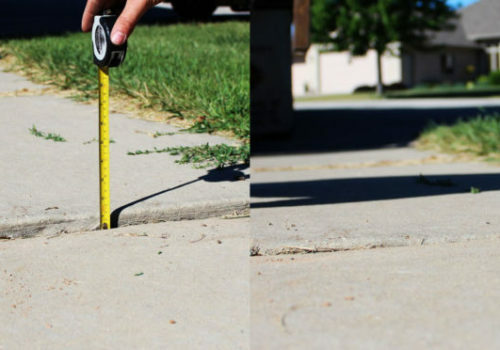 This is why many people contact us for their Professional Concrete Lifting and Leveling Weston Florida service demands in concrete repair for sinking driveways, sinking pool decks, and sinking concrete sidewalks. 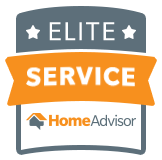 If you’re in Weston, call us today for a free estimate, plus you can also reach us on social media through our Facebook page.